Studying Argentine Tango is a long term and very worthy commitment. The benefits of confidence, awareness, connection and socialization that comes with Tango will stay with you for your lifetime. Your first few years of learning tango will be some of your fondest memories. Everything is bright, new and exciting. 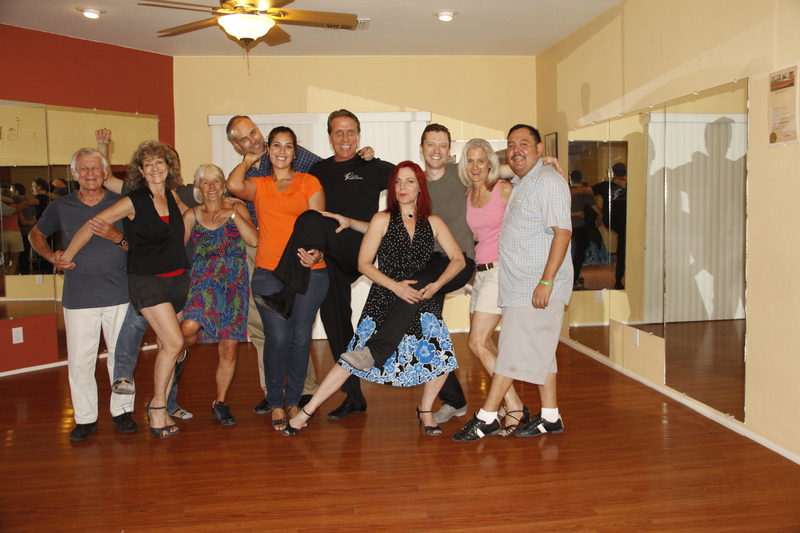 Tango dancers love to discover new concepts and devices with which they can move. We thrive on providing just such devices and concepts. We have several series Progressive Classes to support and nurture that desire. Participants will enroll for 4 to 6 weeks at a time into a course that is concise and has focused direction. The goal is for students to join a group that is as committed as they are with the same goals in mind. This group will learn and grow together developing camaraderie and friendships along the way. Each series will produce a progressively advancing student with the skills to dance confidently and learn quickly. Future Progressives are coming soon! We are looking forward to attending this vals series. You know we love the Vals.